The human development and family science major prepares you for family-centered careers and provides an excellent foundation for graduate study in a number of areas. The human development and family science major recognizes the crucial role of families in society and the curriculum focuses on personal relationships and their connection to and impact on human living and development. 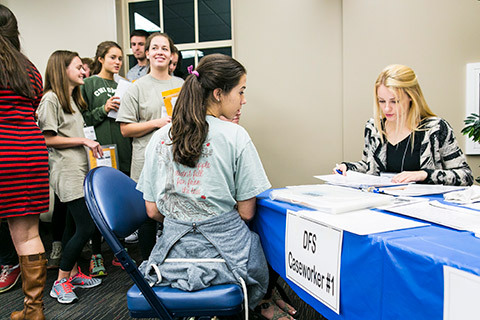 Samford’s mission and values lend perfectly to learning how to best educate the family. Our program leans on the Christian mission of the university to equip you to become a better educator and advocate. Our major prepares you for a wide range of careers enriching families through education, service and advocacy. In addition to the primary program, we offer concentrations in child development education, child life and gerontology. We also offer accelerated degree programs: a fast-track master's in public health, fast-track master's in social work, and a 3+3 law degree. A degree in human development and family science at Samford meets the standards and criteria required for the professional Certified Family Life Educator designation from the National Council on Family Relations. Have you been described as a helper or an advocate or a great listener? Are you passionate, tolerant, caring and empathetic? All of these servant-minded traits combined with the ability to problem solve, be persistent yet respectful, flexible yet focused and constantly inquisitive means you would be a great fit in the department of human development and family life education. Join this program and you will be pushed to your greatest potential. We go beyond just educating. We purposefully engage learners in direct experience and focused reflection to increase knowledge, develop skills and clarify values. We develop and increase your capacity to contribute to communities in order for you to go out and encourage others to do the same. 100% of Human Development and Family Science students complete original research projects. Over the last four years, our students have been the number one recipient of the Outstanding Undergraduate Paper Award from the National Council on Family Relations and the program has had six total recipients of the award. You have the possibility to leave with more than just a degree, but also with a certification that will differentiate you in the field of job applications. Family Life Education focuses on healthy family functioning within a family systems perspective and provides a primarily preventive approach. Certification recognizes a proven background and understanding in each of the 10 family life education content areas. Prepares students for work in early childhood settings as teachers and/or administrators. This concentration is a collaboration between the Department of Human Development and Family Life Education and the Department of Curriculum and Instruction. 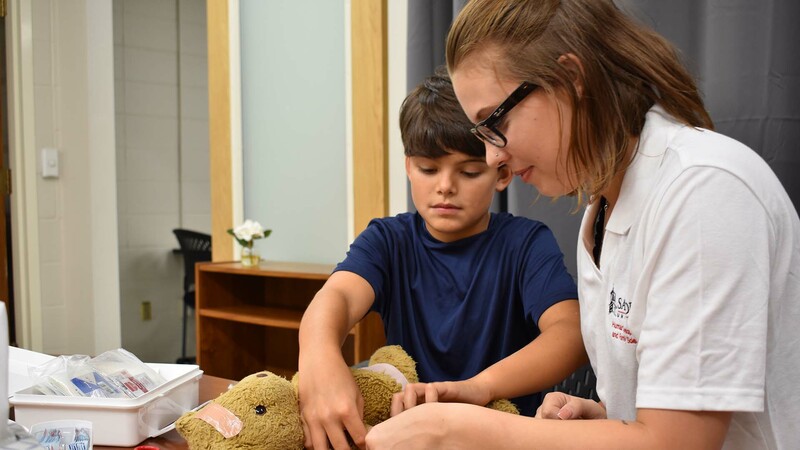 Prepares students to work in a medical setting to provide emotional support and coping strategies for children and their families facing short- and long-term hospital stays. Upon completion, students submit their coursework for review to the Child Life Council and must pass an exam to become certified child life specialists. Prepares students to provide services and research for those in the later stages of life. Special emphasis is placed upon how aging affects the individual as well as the family. Family science majors are eligible to participate in a 3+3 program that allows students to graduate with a bachelor’s degree in family science and a law degree after six years of study. This program is ideal for students interested in adoption, divorce, foster care, intimate partner violence and other areas that affect the well-being of children and families. Participation in this program requires careful advisement and scheduling, as well as acceptance into Cumberland School of Law following the normal application process. Please consult your academic adviser for details. This fast-track is for those who are called to a life of service in public health. Through this track, students will have the opportunity to work in a variety of settings including state and local health departments, non-profits, hospitals, government agencies and other health related organizations. Graduates receive a bachelor’s and master’s degree in just five years and are prepared to become leaders capable of addressing current global problems. Family science majors are eligible to participate in a fast-track option that allows students to graduate with a bachelor’s degree in family science and a master’s degree in social work after five years of study. Participation in this program requires careful advisement and scheduling, as well as permission of both the undergraduate department chair and the M.S.W. program director. Please consult your academic adviser for details. 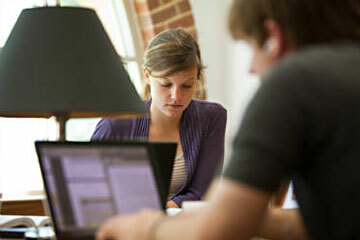 Students leave with the ability to analyze and interpret family science research data. Through practicums and internships, observations and senior research, students gain professionally marketable skills for a variety of career paths in human development and family life education. View a complete list of career opportunities as stated by the National Council on Family Relations. Human Development and Family Life Education majors have had six recipients of the Outstanding Undergraduate Research Paper Award from the National Council on Family Relations. Lindy Williamson Cleveland, 2014 Samford University Outstanding Community Service and 2013 Jessica M. Smith Outstanding Community Service Award recipient. A minor in human development and family science provides non-majors with supplemental training in family therapy, occupational and speech therapy, law, social work and child development. Students will be exposed to both practical and theoretical content in areas such as dating and relationship formation, gender roles, marital relationships, human sexuality, parenting, family dynamics and families and society.